Congratulations, you survived another fundraising year. If last year was stressful or felt disorganized, now is the time to make changes. Before you dive into special events, annual appeals and campaigns take time with your team to put thought into the year ahead. We recommend these three simple strategies to make 2018 an amazing fundraising year. January is the perfect time to do a SWOT (Strengths – weaknesses – opportunities – threats) analysis to your 2017 fundraising plan. Brainstorm with your team what worked well, what needs to change, and what threats and opportunities face your organization.Many development teams find the best analysis happens off-site in a retreat type setting because they are removed from the distractions of the office. The feedback will be important in developing a 2018 fundraising plan which will serve as your team’s roadmap. Remember success in fundraising is 20% skills and 80% strategy making your 2018 roadmap an important exercise. Now that you have your plan and systems in place, what are the steps needed to achieve your fundraising goals. What can you do to enhance your existing efforts? What tools can you use to enhance your brand and increase visibility to your organization and the community. What organizations are charitably minded that would be a great partner.This involves both organization and time management. Break your goals into bite-sized action items such as calling a major donor each week to thank them for their gift or a couple hours each week to enter fundraising notes into your donor data base. Stick to your strategies; it’s easy to get distracted and let the plans you have in place fall to the wayside. Once you have your plan, systems, and strategies in place it’s time to implement. Schedule monthly check-ins with your team to make sure everyone is on track with their goals. We at Givily wish you a strong start to the new year. 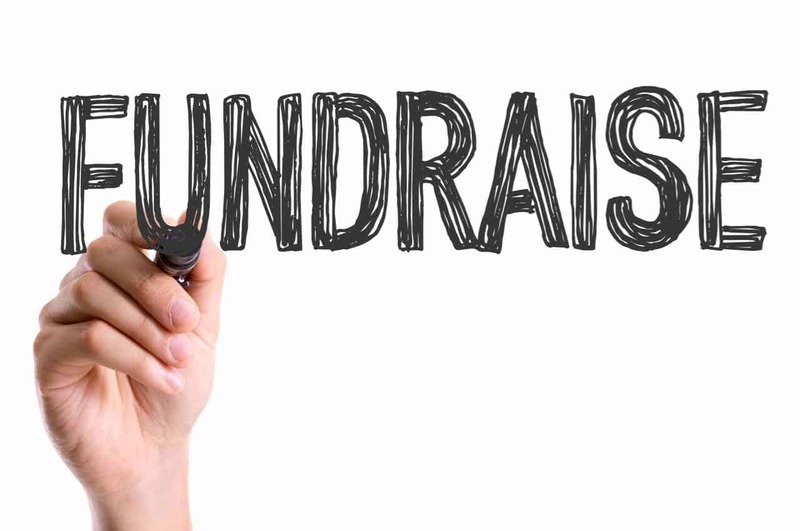 Check back in our blog section for more articles on everything fundraising.